Poll: Best Darn Limited TV Series Ever! Period. Which period TV mini-series* set a quarter century in the past or more from its first airing is the best? 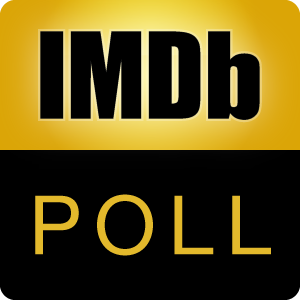 * limited run, (12,500+ votes and 8.3+ IMDb user rating) or (1,500+ votes and 8.8+ rating) After voting, Discuss the Topic or Cast Your Multi-Season TV Vote.